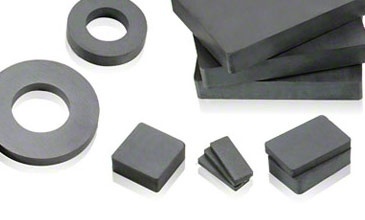 Ferrite magnets, otherwise known as ‘Ceramic magnets’, are a cost-effective solution to users who require magnets to cover a large surface area. 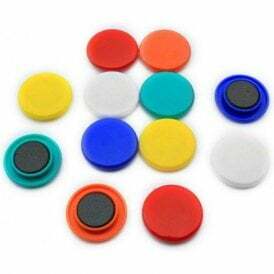 They are often found on fridge magnets and in high temperature applications due to their excellent resistance to high temperatures. 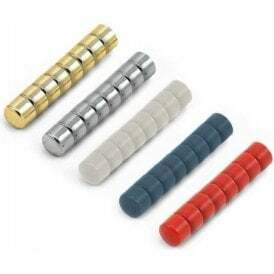 A type of permanent magnet, ferrite magnets are characterised by their dark grey colour and their smooth finish. 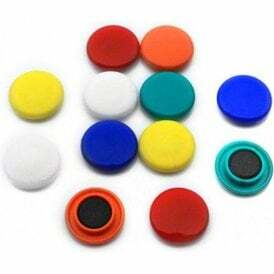 They are also known as ceramic magnets as they are made from a ceramic compound containing iron oxide combined chemically with either strontium (SrO·6Fe2O3) or barium (BaO·6Fe2O3) most commonly. Although cobalt (CoO·Fe2O3) is sometimes used also. 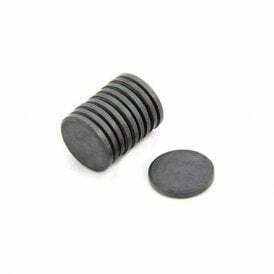 Although incomparable to rare earth magnets in terms of strength, ferrite magnets are inexpensive giving them a good balance between strength and price. Their price is the main reason they are the most commonly used magnet for low level applications with large production runs. Strontium ferrite magnets are the most commonly used due to their better magnetic performance compared to barium ferrite and at Magnet Expert, our stock range is strontium ferrite. However, we are able to manufacture barium ferrite to order.